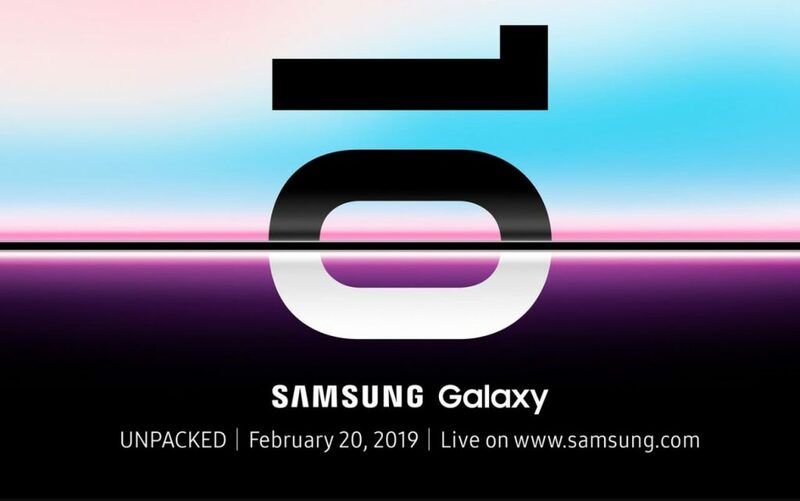 Samsung’s flagship smartphone, Galaxy S10 is all set to reveal at an unpacked event in San Francisco on February 20, 2019. The launch date for one of the most anticipated flagships of 2019, Samsung Galaxy S10, has finally been announced. Without revealing any details, Samsung shared data for the Galaxy Unpacked 2019 event. The event is scheduled for Wednesday, February 20 in San Francisco and it is abundantly clear that the South Korean smartphone maker will launch its flagship device Galaxy S10. It should be remembered that the phone was recently exhibited at CES 2019 and that photos of the event were published on the Twitter handle of Samsung Mobile. Although there are many speculative reports that refer to the variants that Samsung could launch for the Galaxy S10, what can be said with certainty that Samsung will use a 5 G-enabled Galaxy S10 variant. Moreover, the event of this year has extra significance because it is the tenth anniversary of the Galaxy phone. So Samsung not only unveils its flagship Galaxy S10 during the unpacked event, but the company is also expected to unveil its foldable phone that could make its debut as the Galaxy Fold or Galaxy F. Glimpses of foldable phones were presented last November during the annual event with the developer. No launch date has yet been confirmed. On the other hand, some rumors and leaks suggest that there will be three new variants of the flagship Galaxy model. 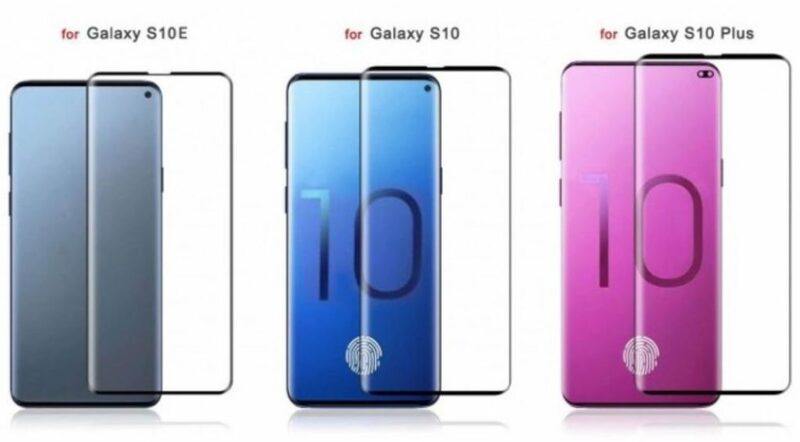 It contains Samsung Galaxy S10, Galaxy S10 + and Galaxy S10 Lite (also known as Galaxy S10 E). It is now advisable to consider this information with a little salt. Coming back to the event itself, the Galaxy Unpacked event will be streamed live on the official website of Samsung at 11.00 pm PT on 20 February (12.30 pm IST, 21 February). Separately in a blog post, Samsung emphasized the developments of foldable and 5G smartphones. “We are determined to bring 5G into the hands of the consumer in the first half of 2019 with a 5G smartphone,” the company wrote. Although the launch or availability details of the 5G model are likely to be shared during the event itself, it is expected that the availability of the Galaxy S10 and the specified variants will take place after a week or so after 20 February.